WHY IT RATES: As part of today's announcement, JetBlue has revealed plans for a new rute between New York-JFK and South America, which advances the airline's international presence and further grows its network relevance in a Northeast focus city.—Mia Taylor, TravelPulse Senior Writer. The extended flying capabilities of the A321neo opens up a host of new markets which JetBlue’s existing fleet could not serve with nonstop flights. Additionally, each JetBlue Airbus A321neo will be powered by two Pratt & Whitney GTF engines, which produce a smaller noise footprint and lower operating costs when compared with today's engines. Inside the aircraft, JetBlue’s award-winning comfort and connectivity will be the focus of the onboard customer experience. The A321neo will feature the Collins Meridian seat -- which is the widest seat available for the single-aisle Airbus family of aircraft – with enhanced cushion comfort, adjustable headrests, power connections at every seat and the most legroom in coach. Today, the existing New York-Guayaquil market suffers from high fares and limited connecting flight choices. JetBlue aims to bring affordable fares to the market while also offering the only nonstop service by a major U.S. airline between the two cities. 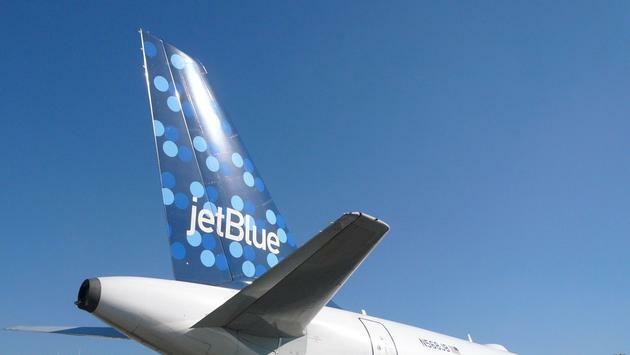 JetBlue will announce details of when seats will go on sale soon.